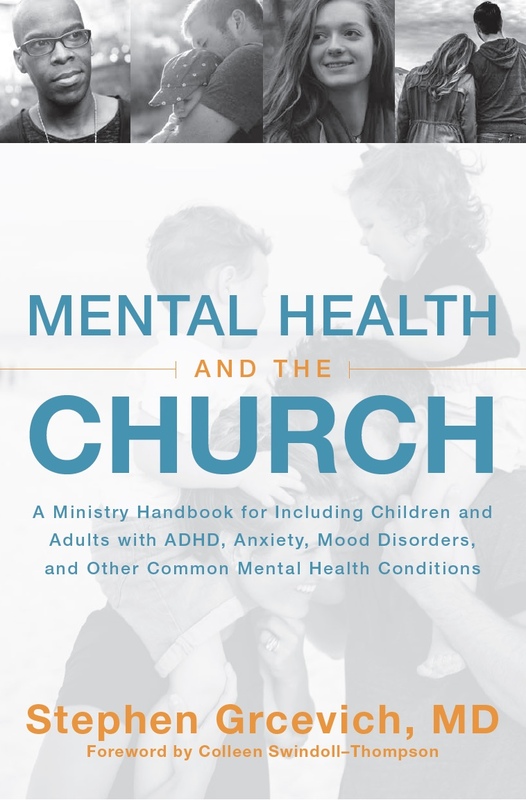 In the eighth segment of our Winter 2014 blog series Including Kids and Teens With Mental Illness at Church, we look at the components of an effective ministry strategy for outreach and inclusion of children and teens with mental health concerns at church. For the first seven segments in this series, we’ve examined in depth the obstacles families of kids with mental illness experience if they desire to attend church…social isolation, social communication, executive functioning, sensory processing, reluctance to self-identify, the desire of kids to not be seen as “different” from peers and parents with mental illness. Today, we’ll look at five key components of any effective ministry strategy for including them at church. The strategy would be outwardly-focused. For reasons that we’ve described over the last few weeks, the families we seek to serve aren’t going to come to us. 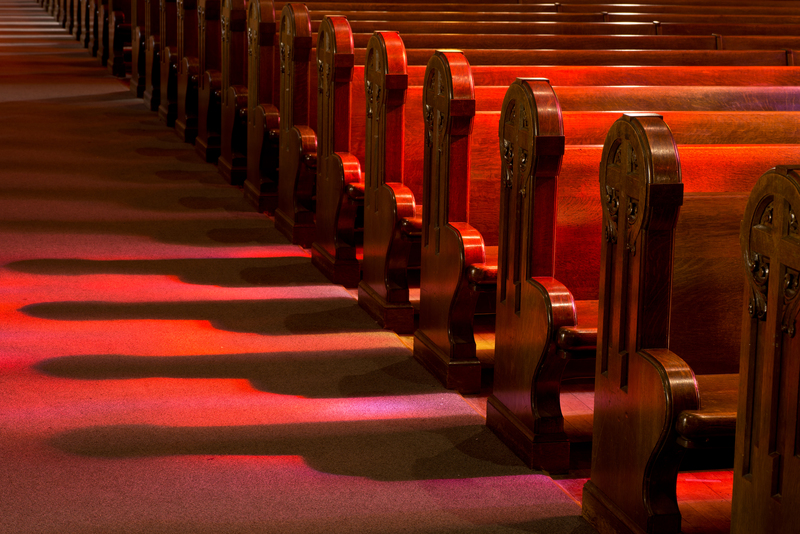 Many may have been hurt by their past experiences at church. We need to reach out into the community to them. The strategy would promote integration of families into the relational fabric of the local church. Families struggling with mental illness can easily disappear from church unnoticed during difficult times. Caring friends are essential for helping families stay connected to church. The strategy would afford families the ability to experience “church” in the environments best suited for them. Ideally, families would be able to connect with church in the sensory environment of their choosing with an intensity of social interaction within their comfort zones. The strategy would promote inclusion at weekend worship services and other church activities without the need for kids/families to self-identify. The best solutions will provide benefits to persons both inside and outside the local church with and without disabilities and will have broad appeal beyond the disability community. The strategy would be simple for churches to implement at a modest cost in money and volunteers. Church leaders are confronted with an impossible array of ministry needs and opportunities. An effective strategy is one that churches can implement without shifting volunteers and resources away from other critical ministry opportunities. 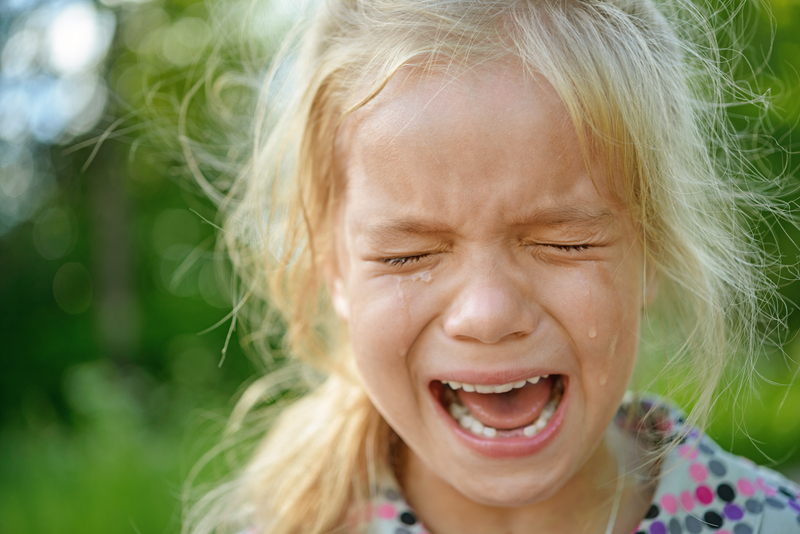 Confused about all the changes in diagnostic terminology for kids with mental heath disorders? Key Ministry has a resource page summarizing our recent blog series examining the impact of the DSM-5 on kids. Click this link for summary articles describing the changes in diagnostic criteria for conditions common among children and teens, along with links to other helpful resources! 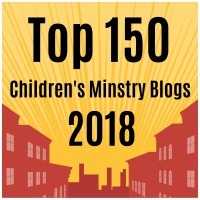 This entry was posted in Inclusion, Key Ministry, Mental Health, Strategies and tagged children, children's ministry, church, Disability Ministry, Inclusion, Key Ministry, mental illness, ministry strategies, teens, youth ministry. Bookmark the permalink.